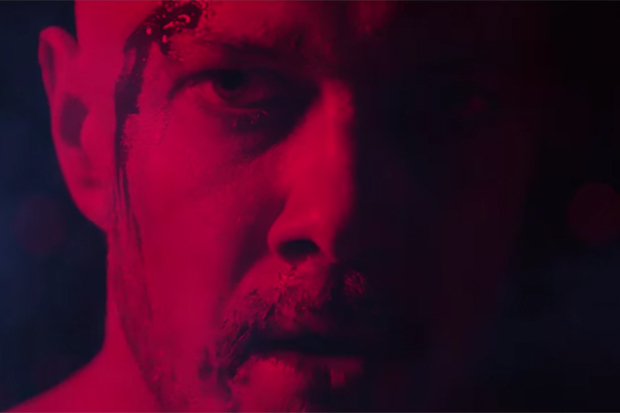 Another Smash: Imagine Dragons Unleash New Single "Natural"
The band delivers an '80s-inspired video starring Dolph Lundgren. Imagine Dragons is currently the biggest rock band in the world. (Their third LP, Evolve, is already certified double platinum and has produced a trio of smash hits — “Believer,” “Thunder” and “Whatever It Takes”). They are also one of the most prolific. In addition to lead singer Dan Reynolds’ solo endeavors and that Kygo collaboration, the rockers have just unleashed a new single called “Natural” and, as expected, it’s another radio-ready anthem. It looks like this is a stand-alone single, which will soundtrack ESPN’s college football season. “Living in a dog-eat-dog world can bring out the worst in you, and sometimes, the best,” Dan says in a press release. “It would be a lie to tell you I haven’t become somewhat skeptical about some things in the last decade of my life. However, I believe that when you truly learn to love yourself, the judging eyes and hateful words become meaningless. ‘Natural’ is about finding yourself and being willing and able to stand up to whatever adversity comes your way.” Listen to the band’s next smash below.